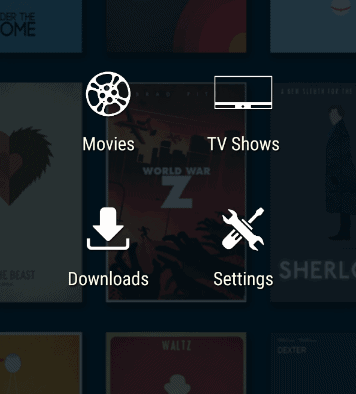 Morpheus TV APK is a great fast apk for users of devices such as Nvidia Shield and Amazon Fire TV devices as well as any other Android device. It is great for those with buffering issues as it allows you to choose the nearest link to you. To Install Morpheus TV APK for Android Devices click the link below.